Bunda District Council is one of Eight District Councils in Mara region. It lies between 1�30" and 2�45" South of Equator and 33�39" and 34�05" East of Greenwich. 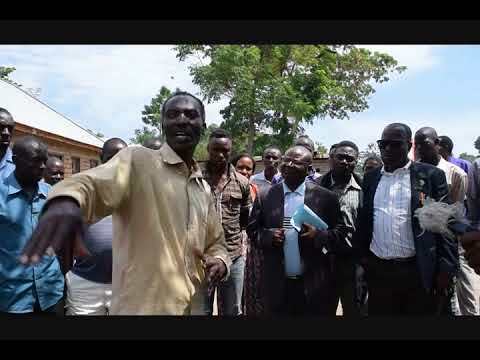 The District is bordered by Serengeti District in the East, Musoma District Council in the North, Magu District in the South and Ukerewe District in the West. The District has a total area of 3,088 sq Km of which 2,888 sq Km is dry land and 200 sq Km falls within Lake Victoria water masses.